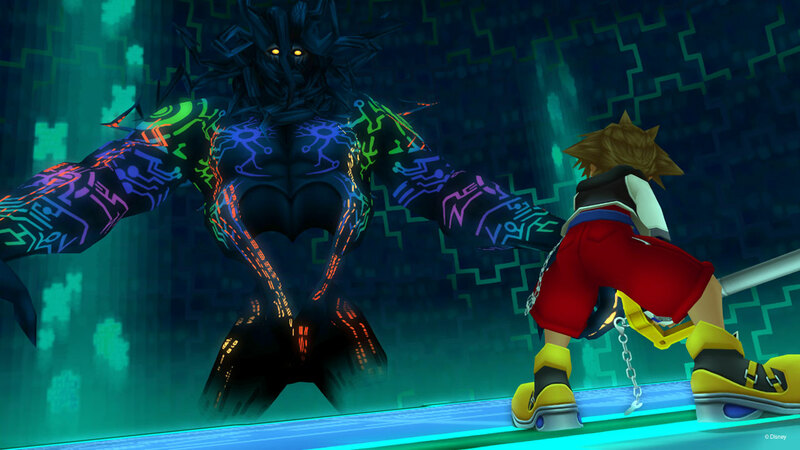 News ► Kingdom Hearts HD 1.5+2.5 Coming to Playstation 4! I hate myself for saying this, but I'm so gonna get those on day 1. Feels like a waste of money on one hand, but on the other...<br>I really hope they'll fix the glitch problems though.